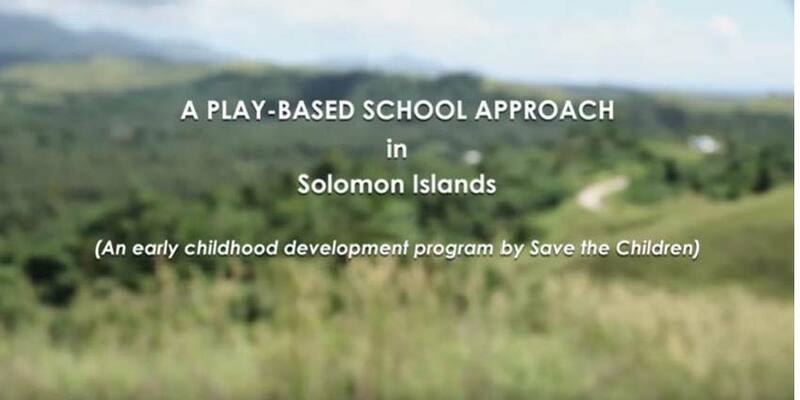 This video depicts how an ECD programme in Solomon Islands seeks to overcome challenges around access to early learning opportunities for children who live far away from state-based schools. It features how teachers draw on community support for ECD and how to create child-friendly teaching and learning environments using natural resources. The video also demonstrates how ECD facilitators interact with children as they play with blocks and other materials.